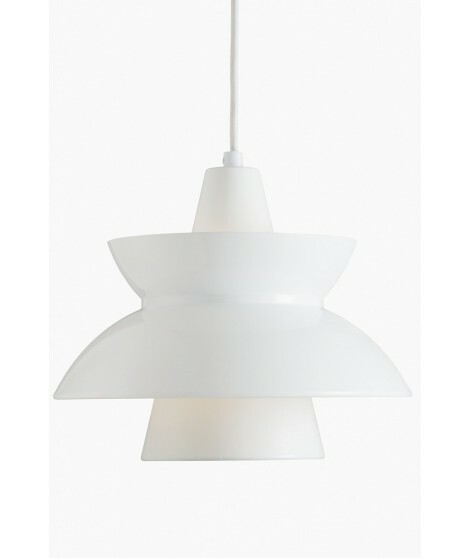 The Doo-wop pendant, also known as the Navy Pendant, was initially designed in the 1950s for the Danish Navy’s buildings. 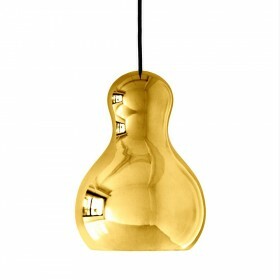 It is now re-entering the market with new colors and is also available in a brass edition. 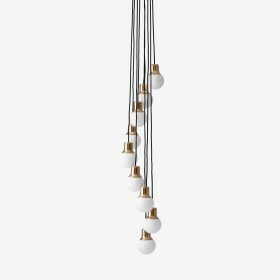 The Doo-wop pendant spreads a soft and diffuse light, directed both upwards and downwards, and will brighten up any room in the house. 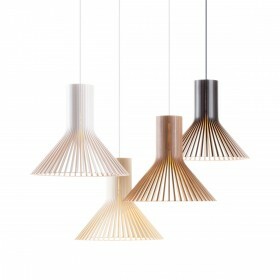 The Doo-wop pendant spreads a soft and diffuse light. 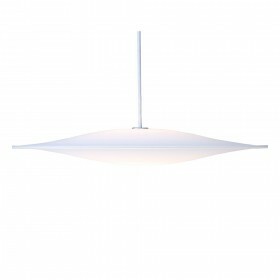 This comfortable and glare free lighting provides a soft light directed both upwards and downwards. 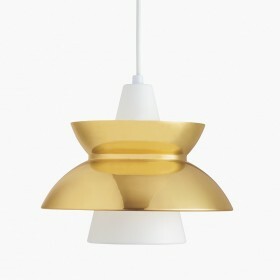 The shade is either spun aluminum or spun brass, suspension is spun aluminum. Originally launched in the 1950s. 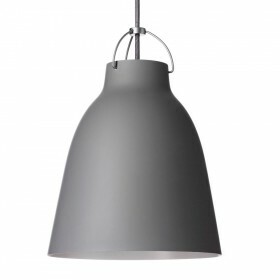 Designed by Louis Poulsen in close collaboration with the Navy Buildings Department. It was used for many years in a wide variety of Royal Danish Navy premises, including canteens and offices. 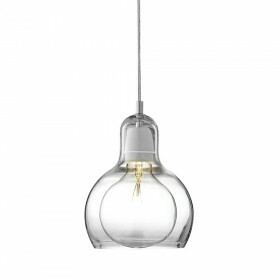 The Navy Pendant, as it became known, was very popular owing to its unique lighting properties and utility. It was not until the early 1980s that it was taken off production. In recent years, more and more of the older models have come onto the market via antique shops and auctions, which generated demand and calls to resume production. The new version is very faithful to the earlier one. While the colors have been updated to suit contemporary décor, the production methods have remained the same. All shades are hand turned before being bent up slightly at the edge to give them their special optical volume. 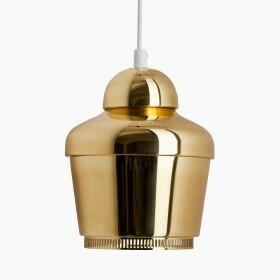 The brass version is a challenge of craftsmanship, as it is made from a solid sheet of brass and has a high-gloss finish. 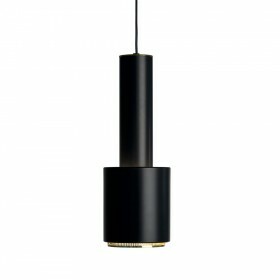 Doo-Wop is an unpretentious, simple pendant for a wide variety of applications thanks to its medium size and light emission. 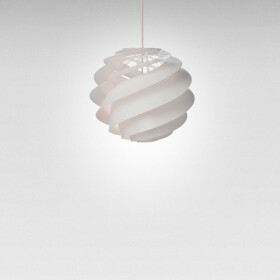 It is harmonious in design and perfect for hanging on its own, in rows or in clusters. 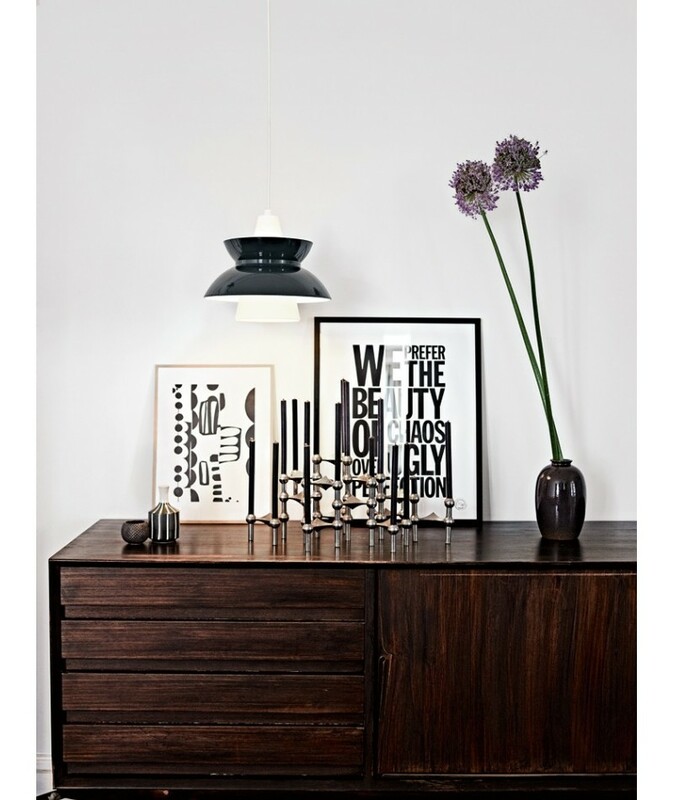 Doo-Wop will brighten up the lounge, dining room, kitchen, home office, nursery, hall, staircase or bedroom – it brings a breath of fresh air and good lighting to any room in the house. 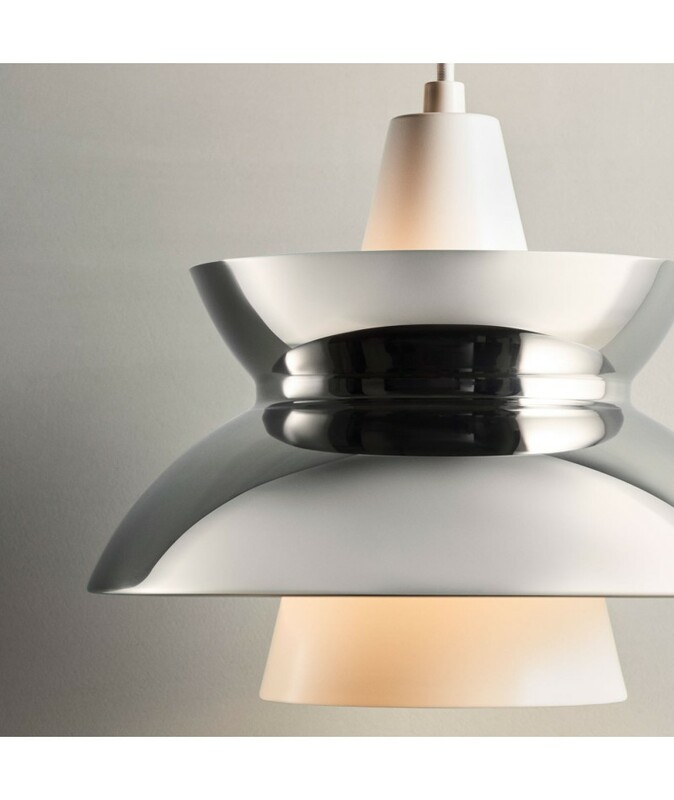 Doo-Wop has two reflectors, the inner cone-shaped one, which provides anti-dazzle downlighting, and the outer one, which provides soft up- and downlighting. 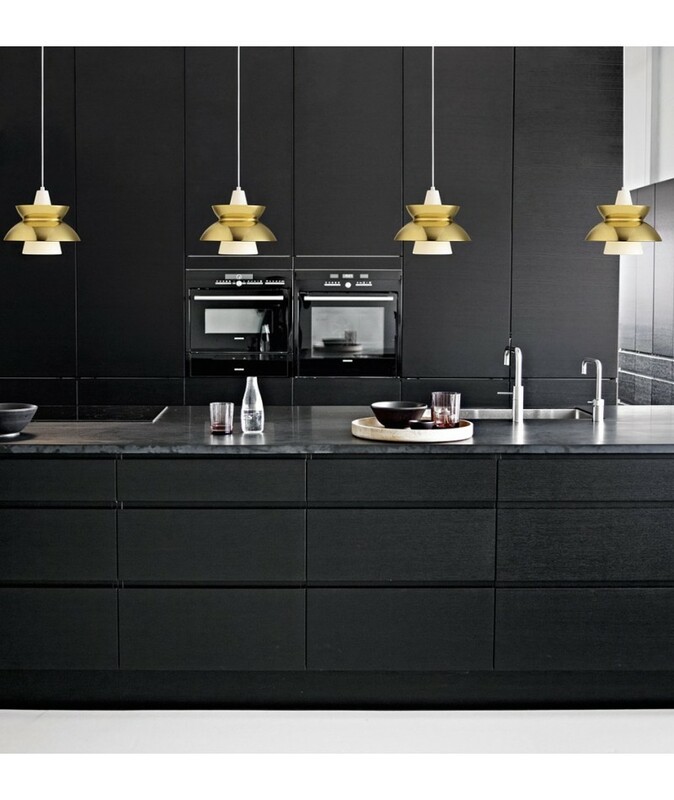 The outer shade in particular helps to create a stylish, atmospheric illumination around the pendant. 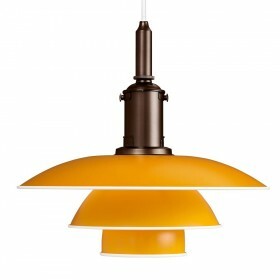 Doo-Wop is available in red/orange, pale blue, green, white, black/grey and an exclusive brass version. All the models have an E27 socket. 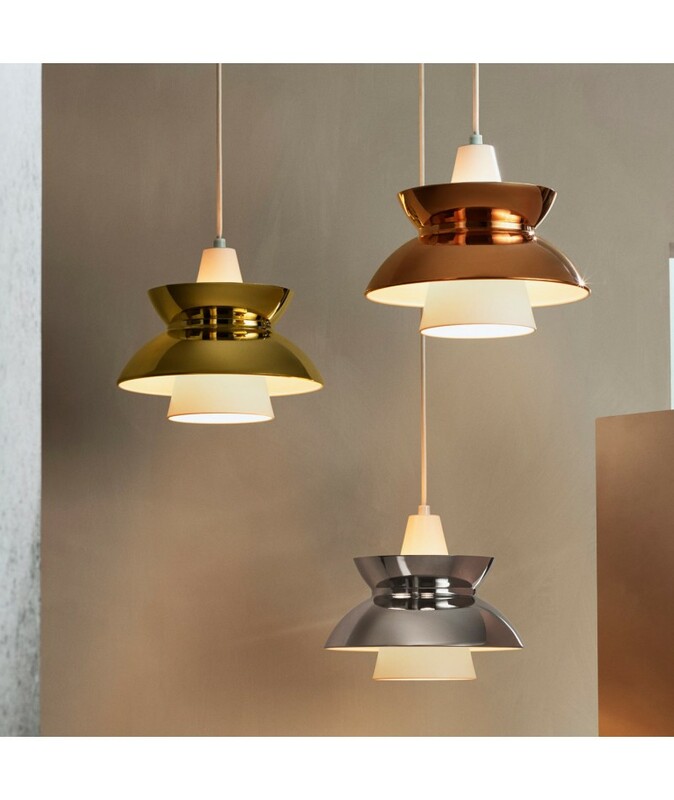 The lamp’s design makes it possible to use several different light sources without it affecting light quality, but the use of light sources with a color index of less than 85 is not recommended, as this would have an adverse effect on color rendering and ambience in the room. White, black, blue, red, green, or brass. Alvar Aalto design by Artek, 1952. 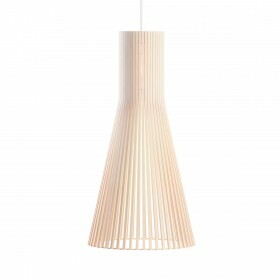 The discreet and minimalist cylindrical pendant, Artek A110, is declined in black and white. 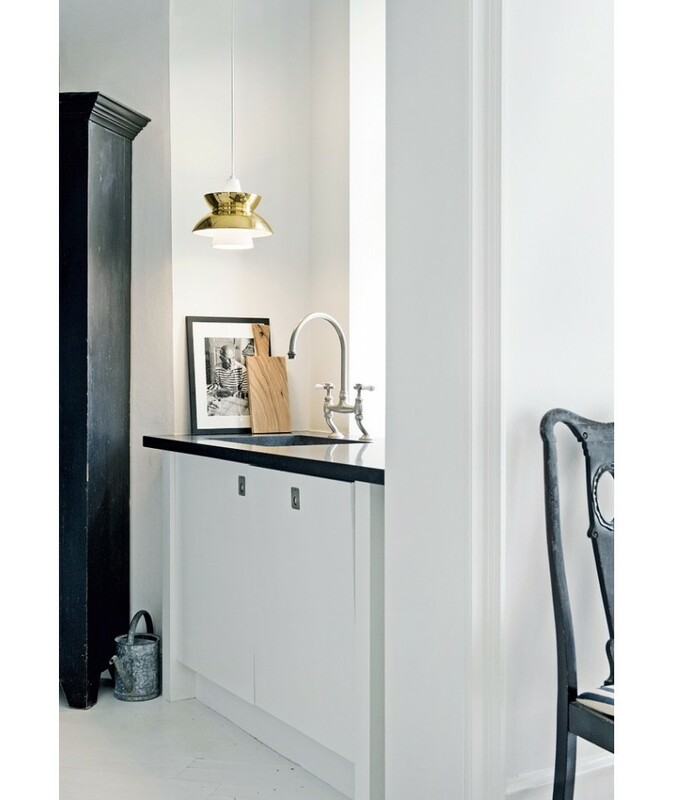 It is a very popular choice for kitchens, especially when installed in a line over a worktop or table. 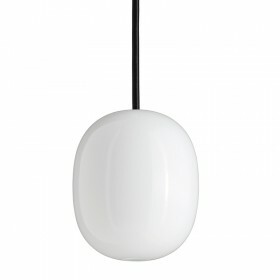 The A110 lamps are also frequently used in hallways and entrances for focused and functional lighting. 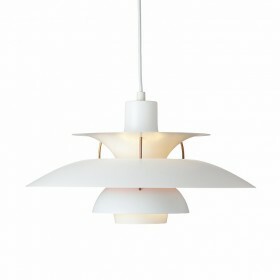 Alvar Aalto design by Artek, 1954. 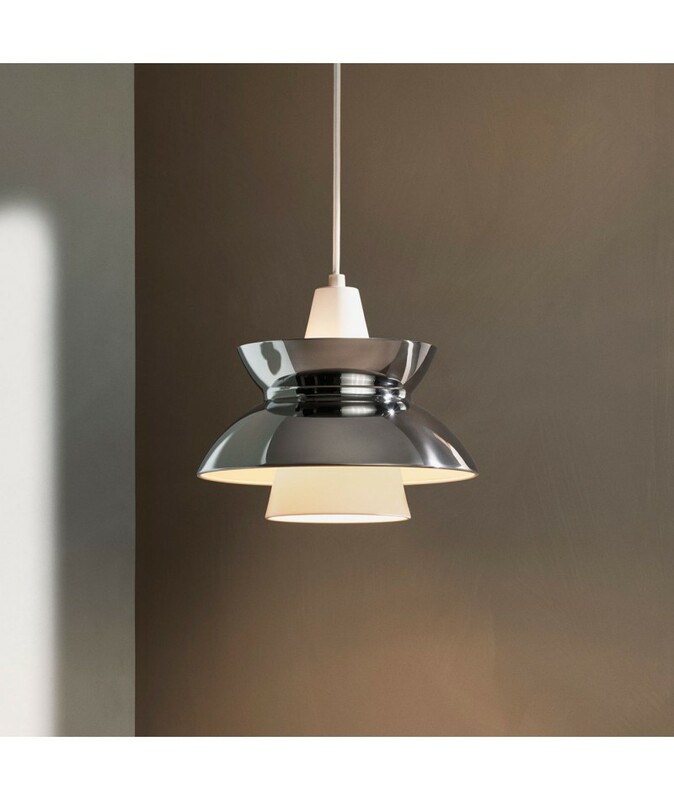 The Artek A330 pendant is ideal for use above a dining room table, or over a kitchen worktop. The light diffused is strong enough to be functional, without ever hurting the eyes. 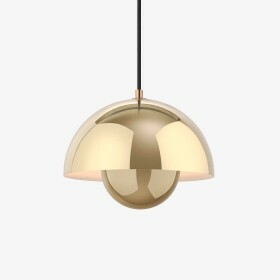 The shade is very elegant in polished brass or white aluminum and suits all types of interiors, from modern to classic. 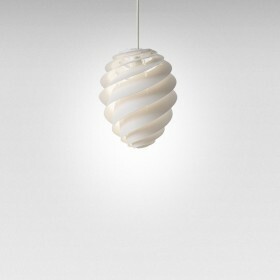 Light bulb that became a pendant itself ! 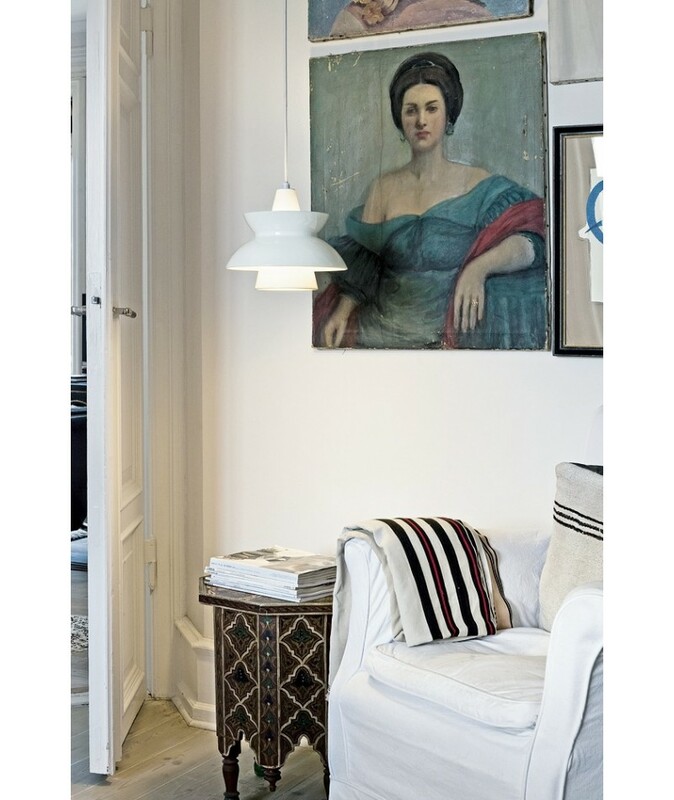 The shade of the pendant calabash is made of chrome steel and fit perfectly for small space to be lightened. 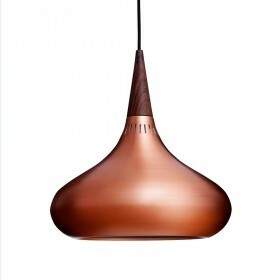 The pendant orient is made in copper and palissander. Design Verner Panton, 1968 Flower Pot VP1 comes in 13 colors. 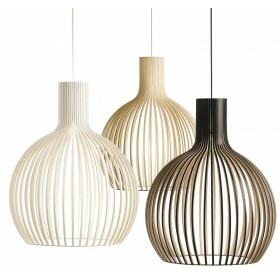 The Flower Pot VP1 is a beautiful floor lamp with lines of great finesse, modern and colorful. 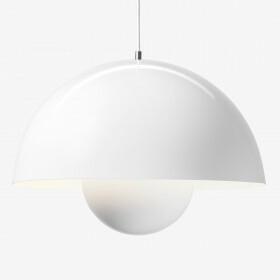 Design Verner Panton, 1968 FlowerPot VP2 comes in white. 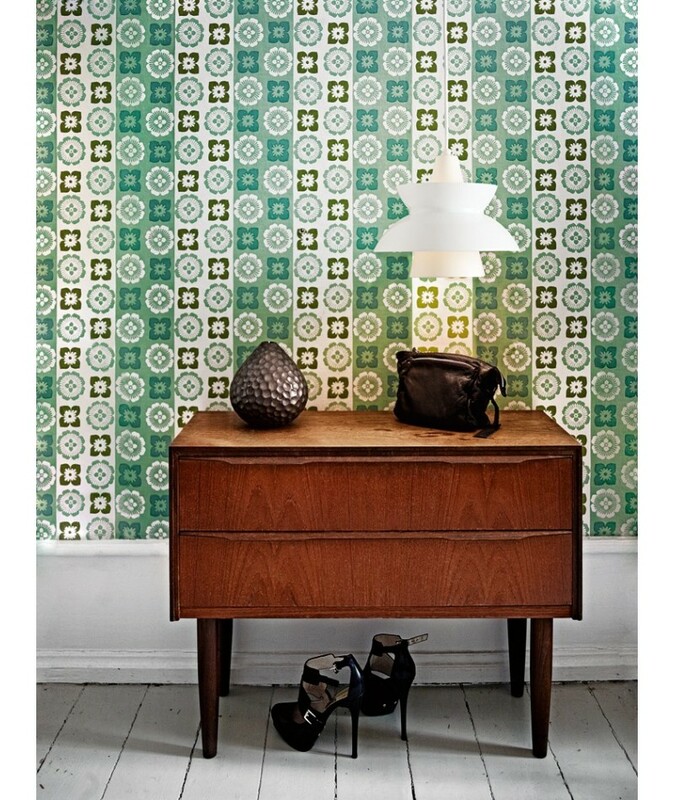 The FlowerPot VP2 is a beautiful floor lamp with lines of great finesse, modern and colorful. 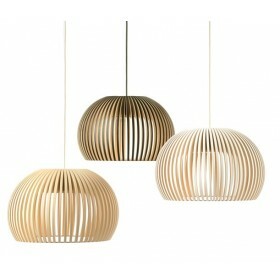 Design Verner Panton, 1959 Pendant with elegant lines, modern and colorful (5 colors available). Design Benjamin Hubert, 2010. 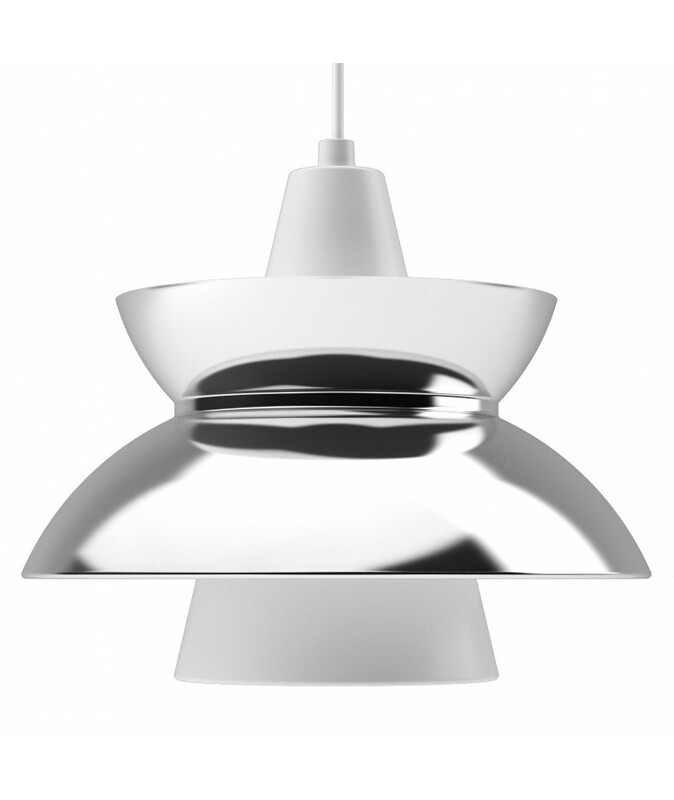 The spinning light BH1 is available in matt white, matt black and matt grey. Design Benjamin Hubert, 2010. 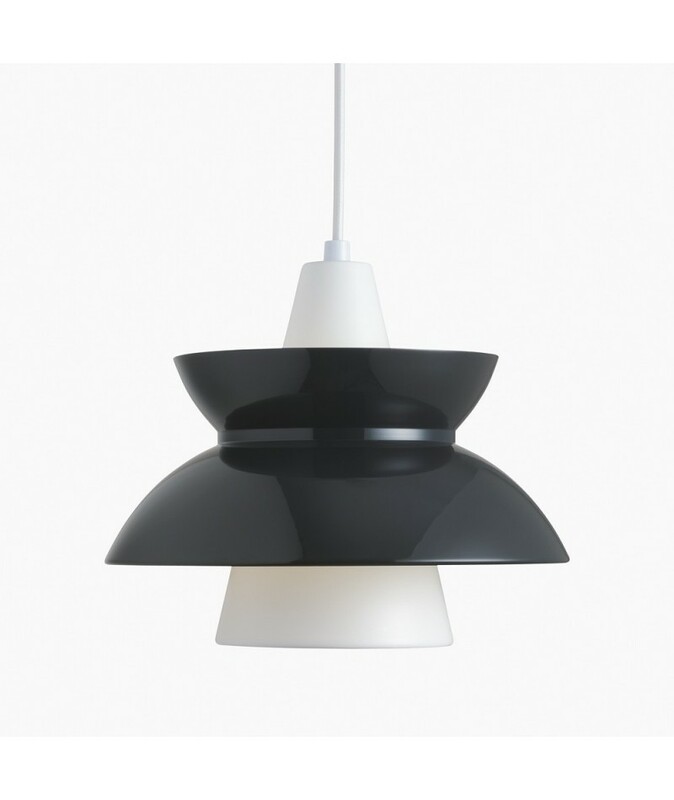 Spinning light BH2 pendant is available in matt white, matt grey and matt black. 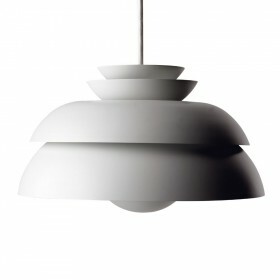 Design NORM Architects, 2012. 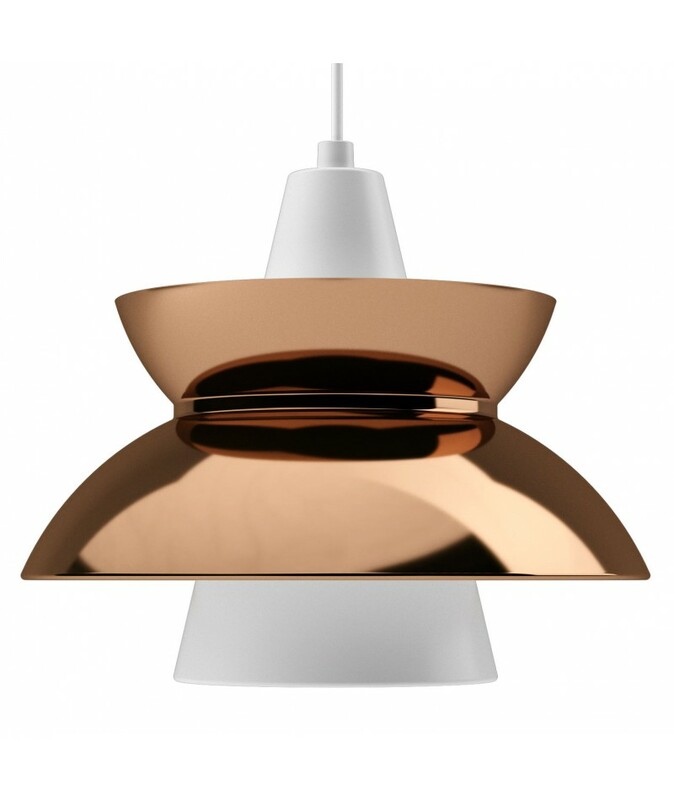 The Mass light NA5 floor lamp exists in copper, brass and brown marble. 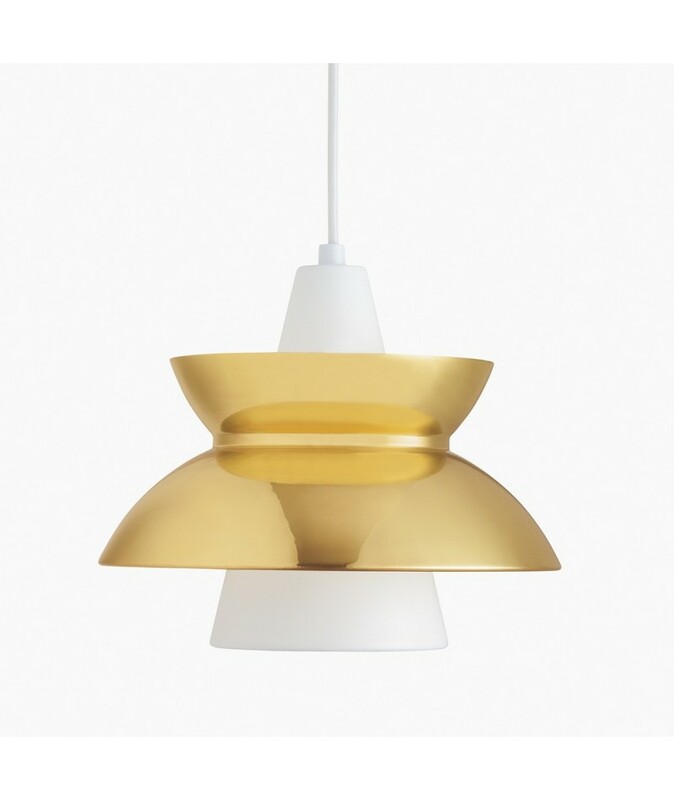 Design Sofie Refer, 2014 The Ice SR6 pendant is available in black, clear or in gold version. 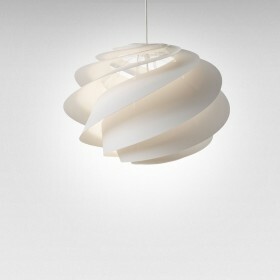 The suspension SWIRL1 is a lamp that cleverly dresses ceiling, it disperses in indirect light without glare. Available in white or copper. 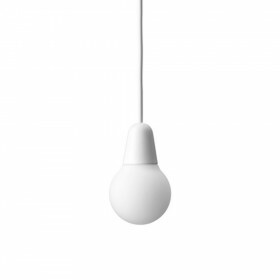 The pendant SWIRL2 is a lamp that cleverly dresses ceiling, it disperses in indirect light without glare. Available in 3 sizes in white or copper. 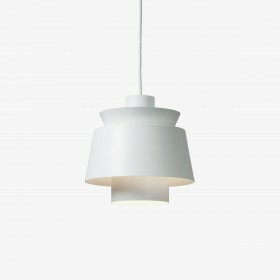 The pendant SWIRL3 is a lamp that cleverly dresses ceiling, it disperses in indirect light without glare. 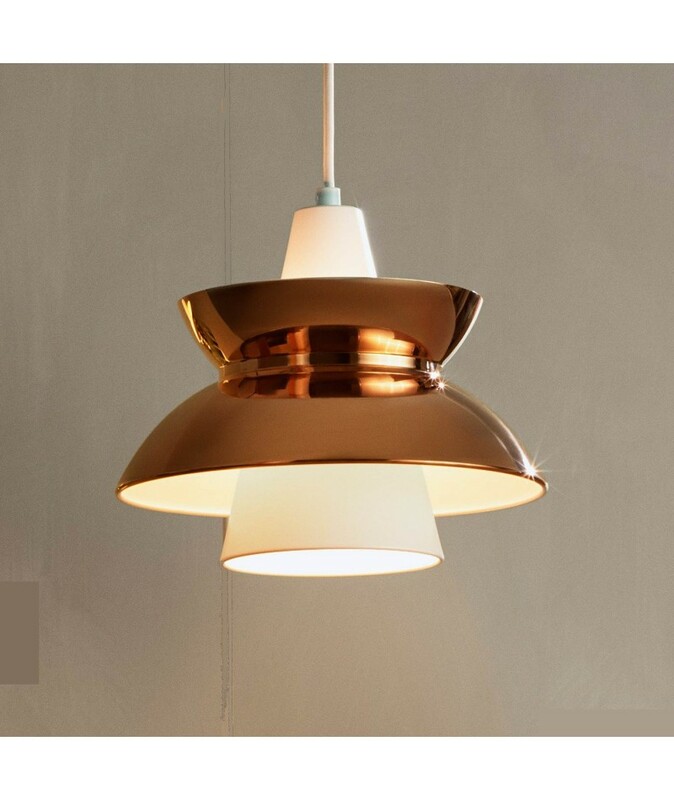 Available in 3 sizes in white and copper. Design Piet Hein, 1967. 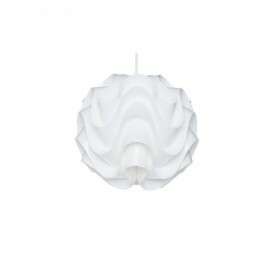 Made of frosted opal glass of first quality, Sinus is a classical pendant combining sculptural design with perfect light. 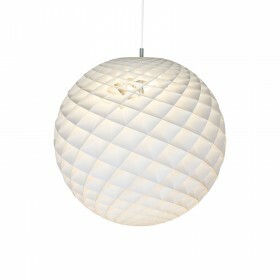 The four meter textile wrapped cord can be adjusted to create an optimal light.